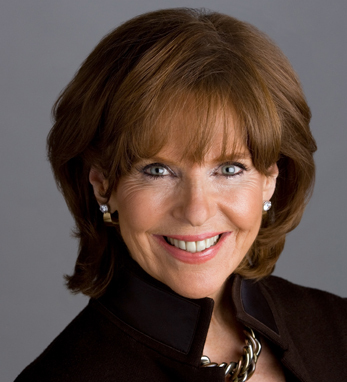 Susan Ann Davis is chairman of Susan Davis International, a global strategic communications consulting firm headquartered in Washington, D.C. with 74 agency partners worldwide. She is internationally known for her expertise in reputation management, market entry and expansion, crisis and cyber risk, communications, and public affairs. Davis is also a consultant and thought leader on issues and opportunities related to the business of smart aging, annually co-chairing the Silicon Valley Boomer Venture Summit and the “What’s Next” Boomer Business Summit. She spearheaded the Global Irish Forum’s recommendations for Ireland developing as a global hub for smart aging technologies, design, products, and services, and is vice chair of the board of directors of the Irish Smart Ageing Exchange. A lifelong advocate for social entrepreneurship, democracy building and leadership development for women, she is the board chair of Vital Voices Global Partnership, the preeminent NGO begun by Hillary Clinton supporting 15,000 emerging women leaders in 144 countries. Additionally, she chaired the landmark U.S. Ireland Business Summit, creating the groundbreaking U.S.-Ireland R&D Partnership, and is board chair of The Irish Breakfast Club, co-chair of the Washington Ireland Program Trustees Council, and a member of ITLG Womens Leadership Group. Davis is also board chair for the Zabuli School for girls in Kabul, Afghanistan.